Just got a windshield crack and need a Cheap Windshield Replacement Las Vegas at a cheap price and live in Las Vegas? 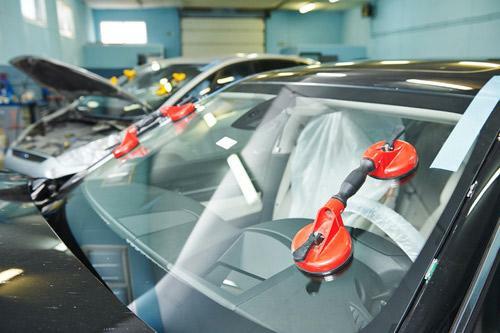 California Auto Glass Inc not only offers cheap windshield replacement but professional work and installation. Tired of driving around with your windshield cracked and find an unexpected expense but have no idea that it really isn’t that much to fix. With over 15 years in business and over 20,000 auto glass parts you can count on us for your right fit for your vehicle. Whether you have an SUV, truck, car or any type of vehicle, we have top quality auto glass parts. Can’t come to us? Don’t worry, we can deliver the windshield to your location within minutes and have our experts fully install or replace your broken glass. With a simple call and quick pricing our fully equipped installation experts will head on your way. Whether you live in Summerlin, Henderson or anywhere in Las Vegas and need any type of auto glass fix, we are here for your to offer you a cheap windshield replacement las vegas! Don’t wait till your broken glass spreads and worsens. It could be unsafe down the road with a damaged cracked. Get your cheap windshield replacement in Las Vegas today! We are open 7 days a week and also offer mobile services. With a simple phone call we could be on our way!